Bethany and Justin had a wonderful gathering of their friends and family for a wedding at Camp Firefly at the Homestead in Glen Arbor. True to the nature of a Northern Michigan Labor Day weekend, we fought the rain. 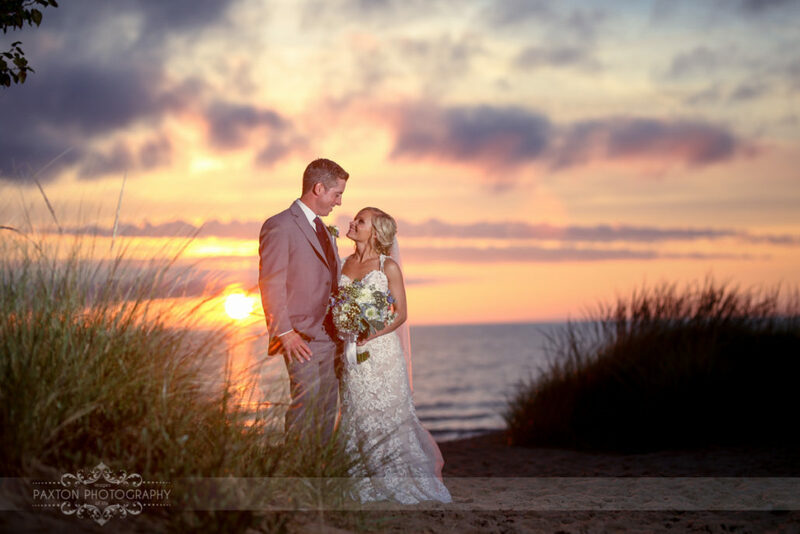 We had to move the ceremony indoors to avoid some showers but that meant we would get the reward of the most stunning sunset! After the rains passed, the skies cleared and we were able to enjoy lawn games, a bonfire, and some great photos on the beach.